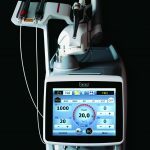 The latest generation of dental lasers have revolutionized dentistry with treatments that are faster, more effective and more satisfying to patients and practitioners than ever before. 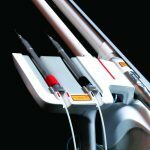 With over 45 years of experience in laser technology, Fotona’s award-winning LightWalker dental laser systems are leading the dental industry forward to new levels of perfection with unrivaled precision, performance and ease of use. 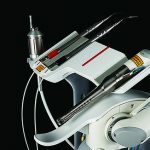 Fotona was the first manufacturer to introduce two complementary laser wavelengths (Er:YAG and Nd:YAG) in a single system (Twinlight, 1994) and the first to develop a dental laser that outperforms a conventional rotary drill (Fidelis Plus II, 2004). 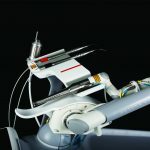 The company’s revolutionary LightWalker AT system, introduced in 2011, is the world’s first scanner-ready dental laser as well as the first to utilize QSP (Quantum Square Pulse) technology for ultimate precision and performance. Today Fotona is recognized as a world leader in the innovation and development of new dental applications and technologies, working closely with top universities and dental research centers around the globe. 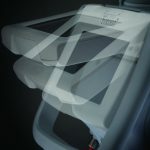 When you choose Fotona, you choose a company committed to designing, manufacturing and delivering the highest performance, best made laser systems in the world. 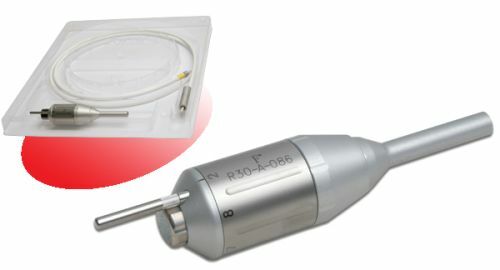 Tipless (non-contact), 90°-angled Er:YAG handpiece, 0.9 mm spot size at the focal point, with integrated air/water spray nozzle. 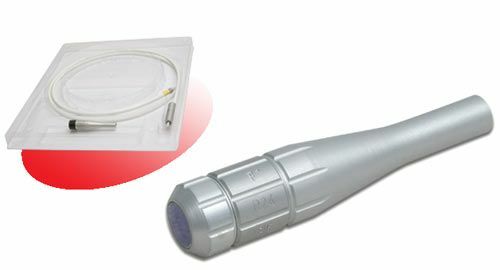 Designed for LightWalker AT / AT S.
Dental, fiber-optic tip, 90° degree Er:YAG handpiece with integrated air/water spray nozzle, designed for the LightWalker AT / S. Compatible with a wide range of application-specific fiber tips. 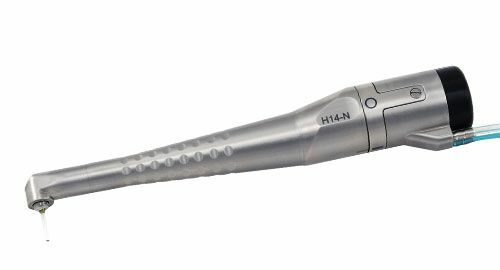 Click here to see the range of fiber tips that can be used with the H14 handpiece. 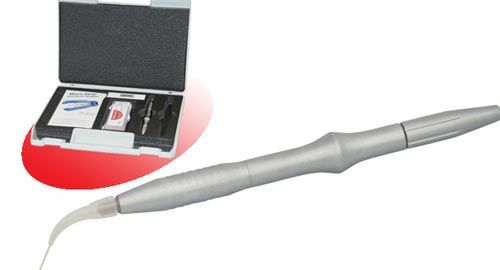 Dental, fiber-optic tip, straight Er:YAG handpiece with integrated air/water spray nozzle. Compatible with a wide range of application-specific fiber tips. 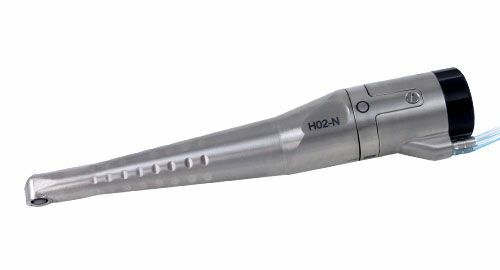 Click here to see the range of fiber tips that can be used with the H14-NS handpiece. 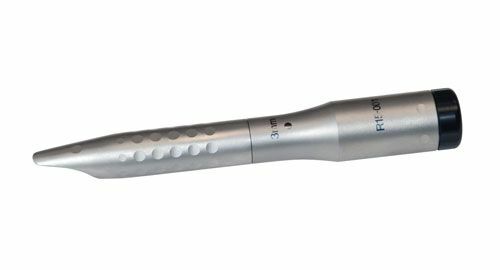 Designed for the award-winning LightWalker AT / AT S dental laser, the new X‑Runner® handpiece enables routine hand movements to be fully automated, making it an ideal tool whenever deep, wide or precise cuts are required. 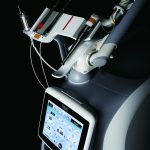 With X-Runner, the shape and size of an ablation area can be selected in advance, providing a wide range of hard- and soft-tissue treatments, from standard cavity and veneer preparations to high-precision surgical and implantology procedures. 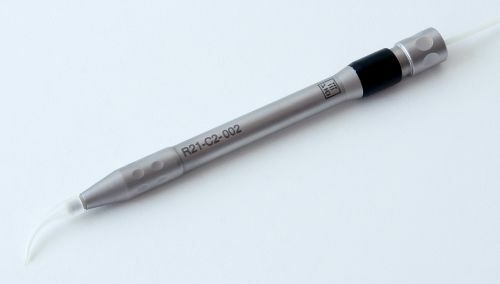 The R09-3 is a tipless (non-contact) Er:YAG straight handpiece with a collimated beam at 5 mm spot size, designed for the LightWalker DT and ST-E systems. 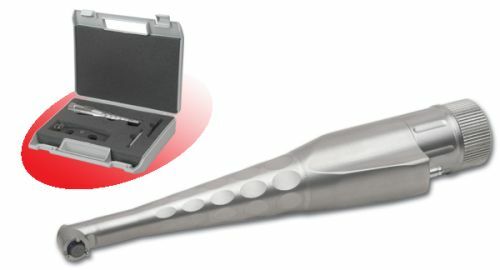 Tipless (non-contact), 90°-angled Er:YAG dental handpiece with 0.9 mm spot size and incorporated air/water spray nozzle. Compatible with LightWalker DT, ST-E and AT Fidelis. 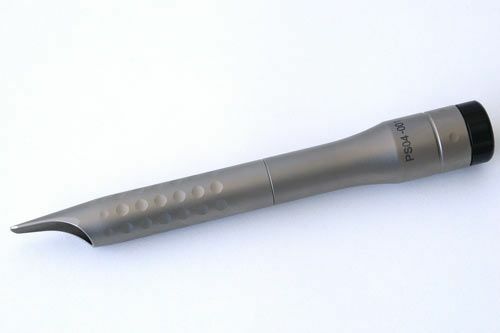 The R14-C is a 90°-angled Er:YAG dental handpiece with fiber-optic tip. 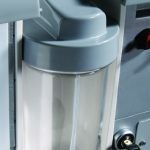 It has a 0.9 mm spotsize with a newly designed integrated nozzle for superior and more efficient air and water spray delivery. 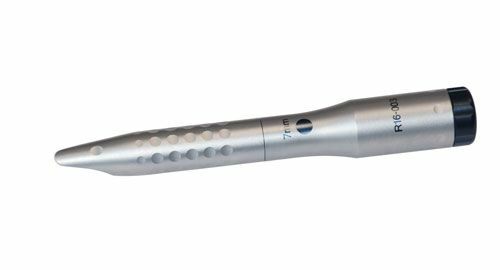 Click here to see the range of fiber tips that can be used with the R14 handpiece. Compatible with LightWalker DT, ST-E and AT Fidelis. 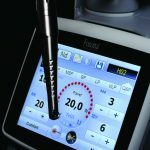 Dermatological, straight handpiece, with collimated beam at 3 mm spot size, designed for the LightWalker AT / AT S.
Dermatological, straight handpiece with collimated beam at 7 mm spot size, designed for the LightWalker AT / AT S.
The R17 is a tipless (non-contact) handpiece designed for TouchWhite™ tooth whitening with LightWalker AT / AT S.
Dental, contact 300 µm fiber-optic handpiece. Uses reusable stainless steel or plastic disposable tips. 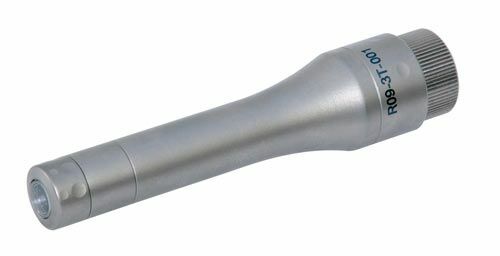 Dental, contact 200 µm fiber-optic handpiece. Uses reusable stainless steel or plastic disposable tips. 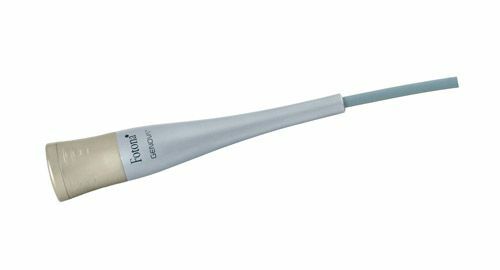 The Genova handpiece was specially developed for Fotona’s LightWalker laser system for inducing highly effective wound healing and pain reduction. 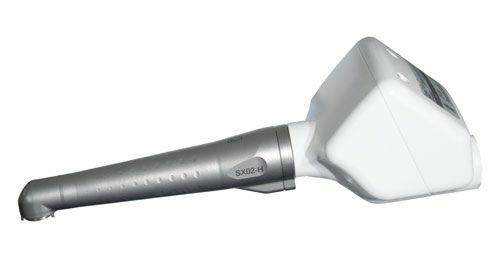 The handpiece creates a large spotsize with a unique collimated homogeneous beam profile of Nd:YAG laser light. 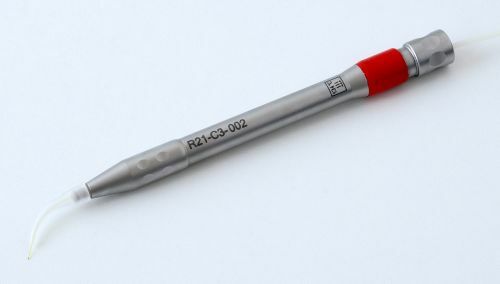 The R24-C is a dental, collimated fiber optic Nd:YAG handpiece with a 6 mm spot size. 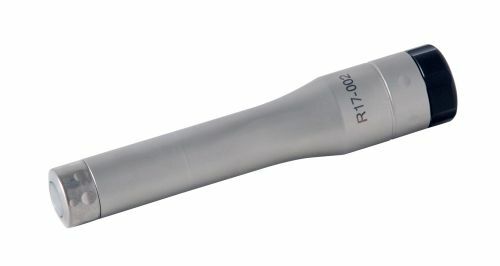 The R21-A is a dental, contact 200 µm (LightWalker DT STAND/Advanced version only) and 320 µm fiber optic Nd:YAG handpiece. 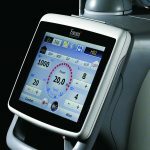 The R30-A Nd:YAG aesthetics and dermatological handpiece has a variable spotsize from 2 to 8 mm. 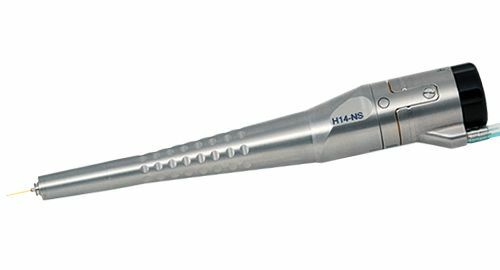 The PS04 is a tipless (non-contact) Er:YAG handpiece for the LightWalker AT / AT S system. 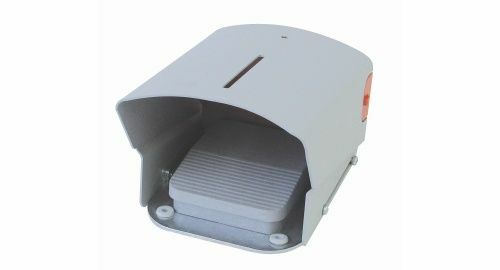 The PS04 generates a pixel structure within the laser spot. 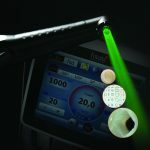 The fluence in each pixel can be set by selecting the fluence value on the host laser system. Maden I, Maden O E, Kazak Z. Journal of the Laser and Health Academy, Vol. 2013, No.1, PP. 11-16. World Dental Reporter, February-March 2010. Gutknecht N. Journal of the Laser and Health Academy, Vol. 2008; No.3/2. Birlik M, Karamehmetoglu H, Usumez A. Journal of the Laser and Health Academy, Vol. 2013, No. 2, PP. 31-33. 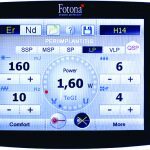 Lukac M, Malej–Primc N, Pirnat S. Journal of the Laser and Health Academy, Vol. 2012, No. 1, PP. 14-21. Diaci J, Gaspirc B. Journal of the Laser and Health Academy, Vol. 2012, No.1, PP. 1-13. Gutknecht N, Lukac M, Marincek M, Perhavec T, Kazic M. Journal of the Laser and Health Academy, Vol. 2011, No.1, PP. 15-21. Lukac M, Marincek M, Grad L. Journal of the Laser and Health Academy, Vol. 2007, No. 7/2. Perhavec T, Diaci J. Journal of the Laser and Health Academy, Vol. 2009, No.2-1. Diaci J. Journal of the Laser and Health Academy, Vol. 2008; No.2/2. Olivi G, DiVito E. Journal of the Laser and Health Academy, Vol. 2012. No. 1. PP. 22-25. 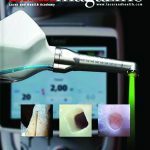 Simunovic K. International Magazine of Laser Dentistry, Issue 2/2011. Simunovic K. Journal of the Laser and Health Academy, Vol. 2011. No. 1. Gutknecht N. Journal of the Laser and Health Academy, Vol. 2008; No.4/2. Gabric–Panduric D, Katanec D, Filipovic-Zore I. Journal of the Laser and Health Academy, Vol. 2013, No. 2, PP. 34-37. Fornaini C. LAHA Clinical Bulletin 14/09. 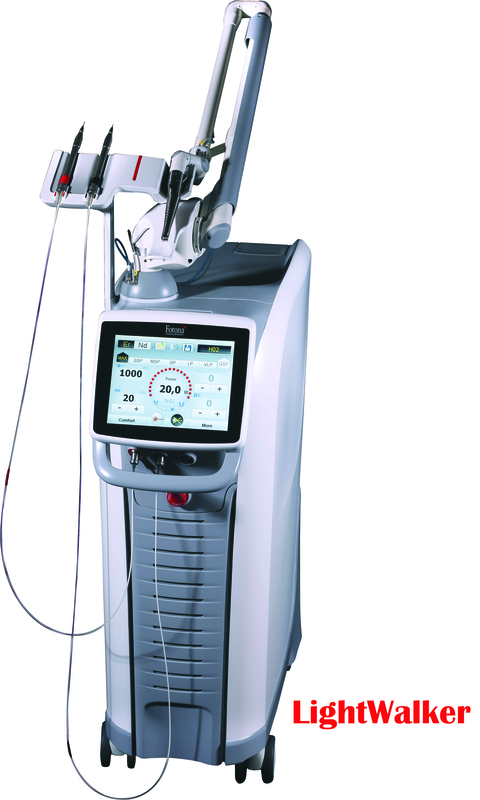 Kaminer R. International Magazine of Laser Dentistry, Special Edition. 1/2011. World Dental Reporter, September 2010. Fornaini C. LAHA Clinical Bulletin 13/09. Ozturan S, Usumez A. Journal of the Laser and Health Academy, Vol. 2013, No.1, PP. 52-54. Sari T, Usumez A. Journal of the Laser and Health Academy, Vol. 2013, No.1, PP. 55-57. Gutknecht N, Franzen R, Meister J, Lukac M, Pirnat S, Zabkar J, Cencic B, Jovanovic J. Journal of the Laser and Health Academy, Vol. 2011, No.1, PP. 1-10.